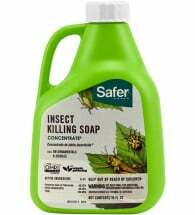 Home » Natural Pest Control » Soaps, Oils & More! 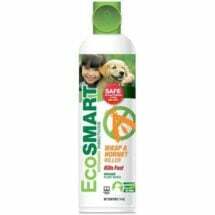 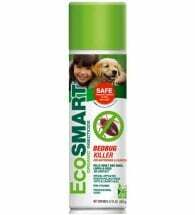 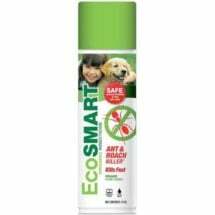 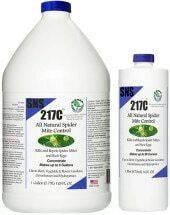 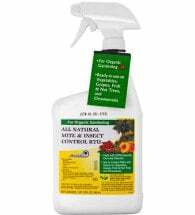 What makes these environmentally friendly pest control products safer than traditional chemical sprays and powders? 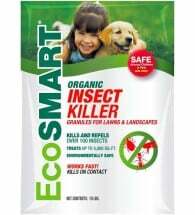 They’re made from natural, minimally-processed ingredients and short-lived, non-or-minimally toxic compounds, all with the best-interest of your family and other living things in mind. 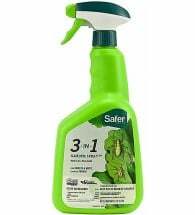 (To assure safety, don’t over apply and follow instructions carefully.) 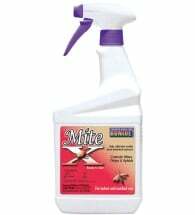 How do these products work? 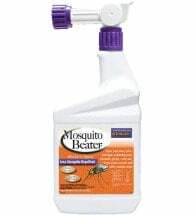 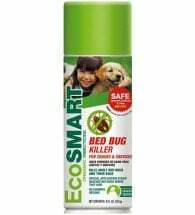 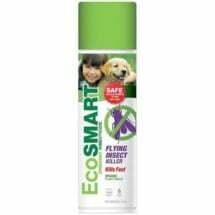 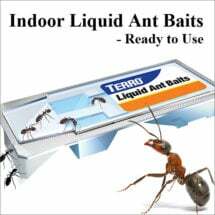 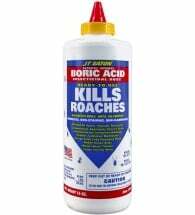 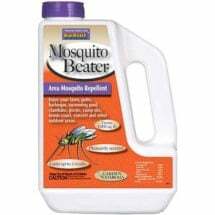 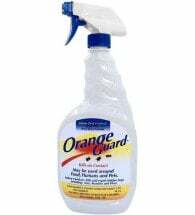 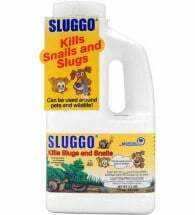 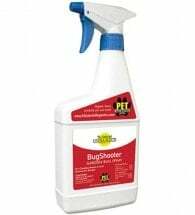 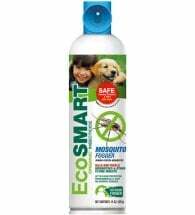 • Insecticidal soaps penetrate the insect’s outer body and break down its ability to retain liquid, causing death through dehydration. 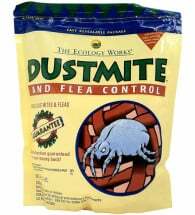 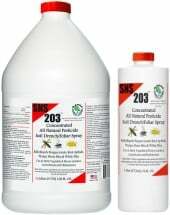 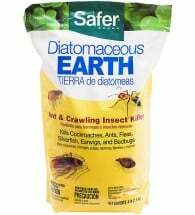 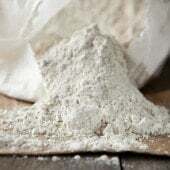 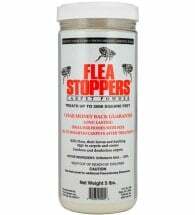 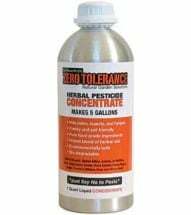 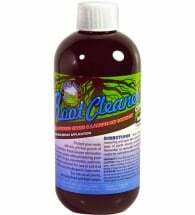 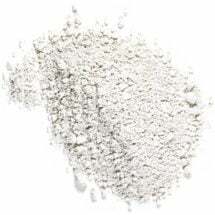 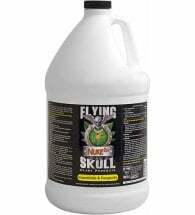 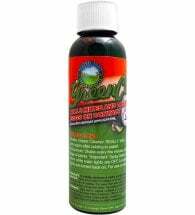 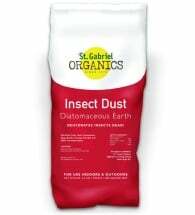 • Abrasive powders such as non-toxic diatomaceous earth, also causes dehydration after scratching through the insects outer layer. 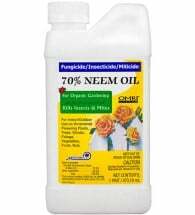 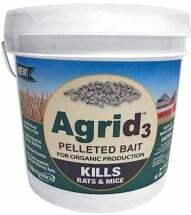 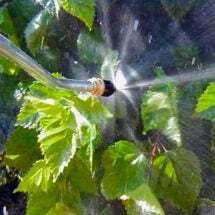 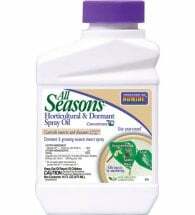 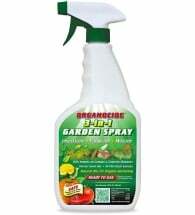 • Horticultural oil kills as it smothers insect pests and their eggs. 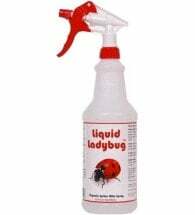 Liquid formula provides an irresistible sweet treat that they carry back to the colony. 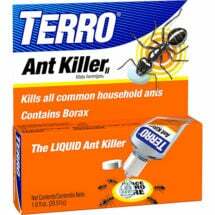 The nation’s #1 borax bait! 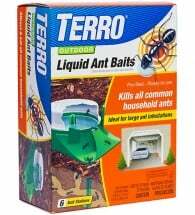 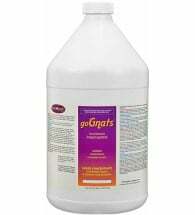 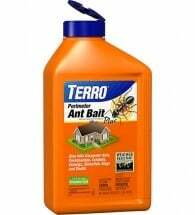 Works fast to eliminate ALL common household ants. 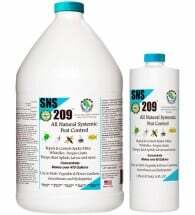 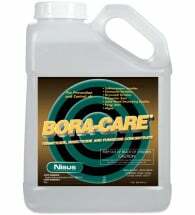 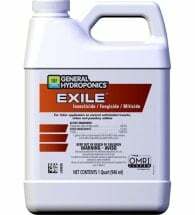 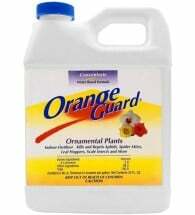 Ideal for use on ornamentals including flowers, trees, shrubs and houseplants.